Want an easy and profitable way to get rid of the unwanted car? Opt for cash for car Wynnum services offered by QLD car wreckers. We buy cars for cash from in and around Brisbane area. Call us today and make your dead car earn money for you. We are a reputable Car Buyer Wynnum. We buy all sorts of vehicles without any worry about the make or the models. So, call us today to sell old cars for cash. We are a Car Wreckers Wynnum company who has the inclination as well as the resources, for eco-friendly car disposal. We treat all vehicles in an eco-friendly manner, ensuring that whether dead or alive, the vehicle doesn’t add to the waste or the pollution. If the vehicle we purchase is completely dead or a total junk, then we use it for recycling. Auto wreckers in Brisbane recycle the metals from such vehicles and sell it to companies that utilize such metals for creating new products. On the other hand, if the vehicle is not roadworthy, but the parts are in good condition, we dismantle the vehicle and resell the used auto parts. And lastly, if the vehicle is in good condition and suitable for driving, we repaint it, touch up the interior and the exterior and then sell it in the pre-owned vehicle market at a reasonable price. Thus, we not only buy all kinds of vehicles, including unregistered, flood-damaged, without title, and old cars, but also treat them in an environmental-friendly manner. Give us the vehicle information such as the miles driven, the age, the make and the model of the car. We will give you quote on the spot with the details given. Next, we arrange for physical examination of the vehicle, to ensure that you do not miss out on a better offer due to technicality. After the physical inspection, we make you an offer keeping in mind the vehicle’s condition and the ongoing market rate. If you accept the offer, we arrange for car removal on a date and time convenient to you. We also make the payment on the same day. Besides cars, we also deal in all kinds of trucks. The shape, the size, the make, the model or the condition of the truck is not important to us. We have the staff and the machinery to handle any sort of trucks. Therefore, don’t let an unwanted truck occupy the valuable space and block lots of cash, just call us to get rid of it. We will take care of everything from giving you quote to removing your truck to disposing the truck to the instant cash payment. With us you can earn up to $7000 for your unwanted truck. So why wait anymore? Call Truck Wreckers Brisbane today. 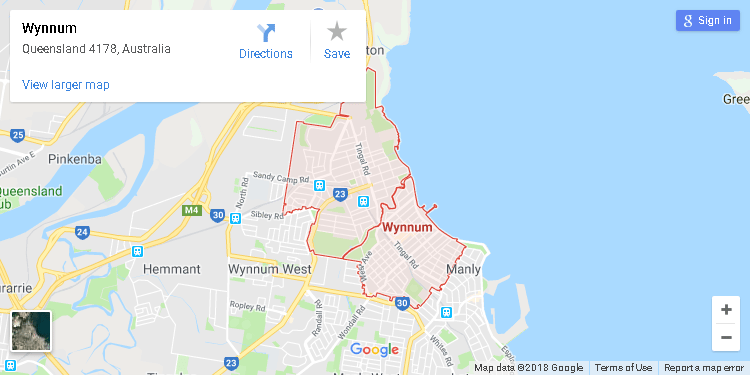 Used Auto Parts Wynnum are in as much demand as a whole car if not more. The reason is most people want to extend the life of their vehicles and in some cases the part needs replacement for the vehicle to work. Also, need for customization of vehicles is on the rise leading to increase in the quality used auto parts. We house the most used auto parts to meet all and any requirement that our client may have. To buy a quality Used Auto Parts Brisbane at affordable price, look us up.